Every year there seems to be one horror standout that gets critics raving. And every year those critics refer back to the marching order of surprisingly high-quality, wonderfully original, always terrifying flicks that caught their attention enough to be Oscar conversation-worthy in an otherwise typical lineup of tear-jerking dramas. I’m no different, and so here they are: The Babadook (2014), It Follows (2015), The Witch (2016). 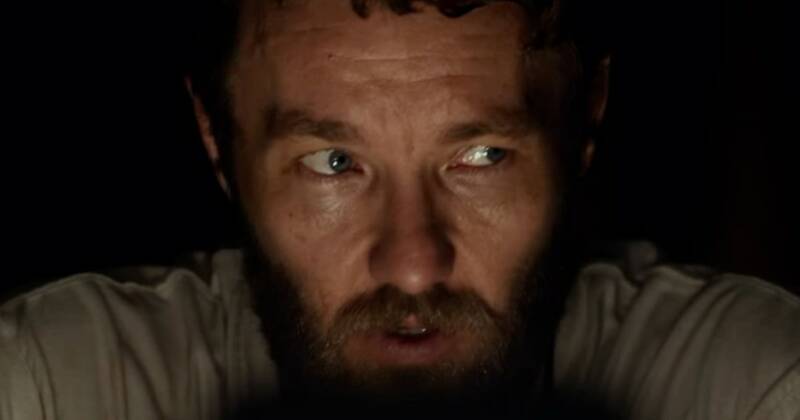 This year’s title already goes to It Comes at Night, even with much of the year left, simply because it is that good. Get Out is probably the only horror film that you could argue should dethrone it, but that film is something extra special, and it could even be nominated for Best Picture. If what you’re looking for is pure, unrelenting terror; the king has already been crowned. After an unspecified terror has swept across the cities of the land, people are now classified by two groups; the sick and the survivors. The sick develop some sort of unparalleled illness that kills them quickly once caught, leaving their ravaged bodies to be burned by those they leave behind. The survivalists cling to safety through isolation, staking claims on whatever house or cave or truck they call home, defending their turf and food to the death. Paul keeps his family safe deep in the woods at his wife’s father’s cabin, even after Bud dies of the sickness. Paul and Sarah watch over their teen son, Travis, staying together during the day and locking the doors at night. When a man claiming to have a family in the forest breaks into their fortress in search of water, they must make a life-changing decision; save this new family and risk their own, or deny them and let them die. If they open their doors, their own lives are immediately in jeopardy, but how can they ignore the suffering of others in a time in which there are so few left to help? What’s the point of living if every day is simply another lonely struggle, with no one else to share the burden with? Paul and his family will have to choose between life-altering actions, and the results will be far deadlier than they could ever have imagined, with repercussions that snap back at their relatively peaceful life with the full force of fate. Video – With an aspect ratio of 2.39:1 (1080p HD, 16×9 Widescreen) and shot using an Arri Alexa XT camera with Panavision Primo and Ultra Speed lenses, the video quality of this Blu-ray disc is excellent and a credit to the media. The film plays with light and dark, with seen and unseen, and that attention to detail really comes across on this disc. The picture quality and the visuals are top-notch. Audio – The Blu-ray was done in English 5.1 DTS HD Master Audio, with subtitle choices in English SDH and Spanish. That’s it for the audio, except for the haunting backing track that really sets the mood throughout. The sound quality of the disc is high, which won’t come as a surprise. 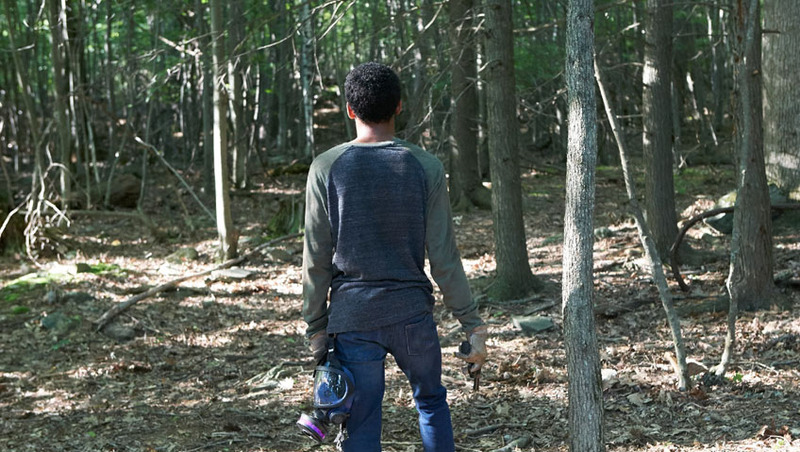 Extras – There are a few special features on the Blu-ray if you’re looking for more. 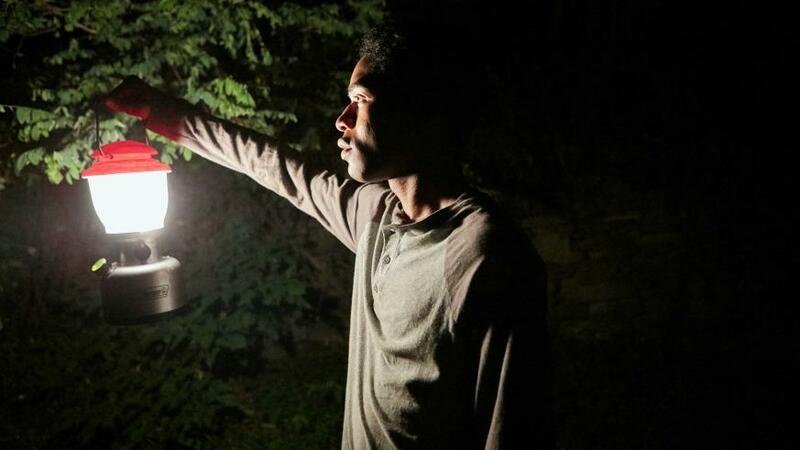 Audio Commentary with writer/director Trey Edwards Shults and actor Kelvin Harrison Jr. can be accessed here and played during the feature. 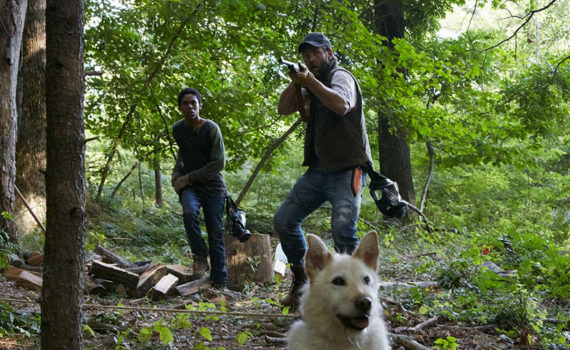 Human Nature: Creating It Comes at Night is a 30-minute behind-the-scenes featurette. There are five trailers: Good Time, A Ghost Story, Free Fire, The Wall, The Blackcoat’s Daughter. And bookmarks can be utilized in this menu. Highly Recommended. This film builds upon the current platform that modern horror has been constructing, adding another layer to the solid brickwork that fans of the genre have so been enjoying these pasts few years. But this movie works as a drama as well, a psychological thriller that teaches us what it means to be human, all while scaring us out of our seats. It’s a story that spans genres and still might be the best horror flick you watch this year. The video is very strong, the audio is great, and there are extras for audience members wanting more. There’s really nothing to dislike here, it’s all high quality cinema, with a post-apocalyptic feel to boot, a melding of styles that works on every level.